Everything about Leisure Suite is relaxing. Soothing and brooding electronica meets minimalist visual aesthetic. The Melbourne trio of Mitchell Wood, Bridgette Le and Su Zechen dabble in creating spacious and comfortable electro-pop. The music is delicate, it’s fragile, but it still carries itself with poise and confidence. I am unaware if any of the group have performed in other outfits but as far as I understand it, Leisure Suite are still new. Previous single, ‘Great Expectations’, came out roughly 4 months ago and got a lot of listens. 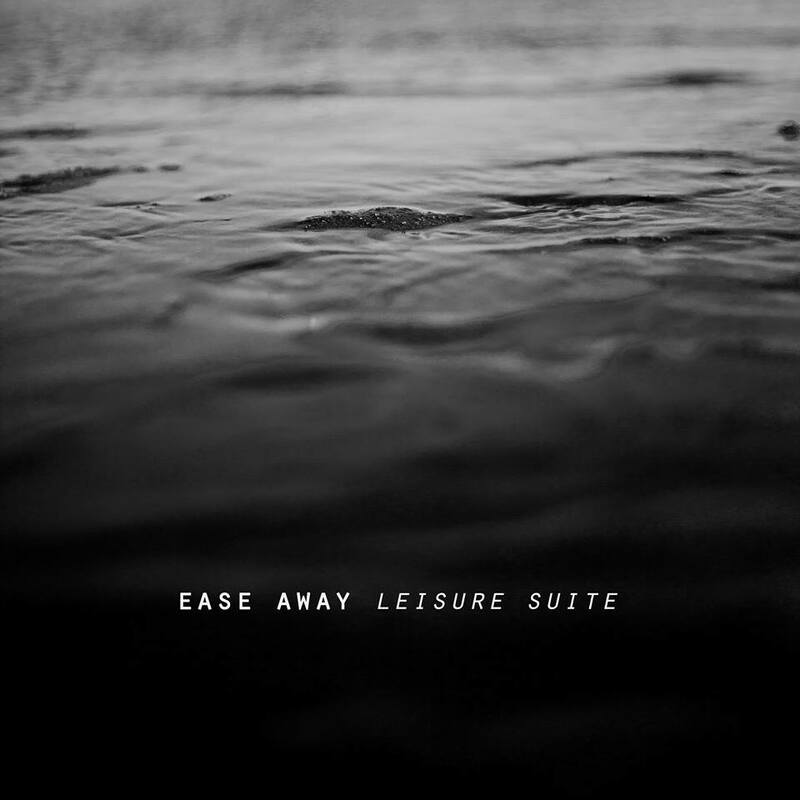 Like ‘Ease Away’ it is a great song, living room music with a light breeze. Electronica is currently booming within Australia, there are a lot of fish swimming in the small pond but it is great to see regardless. As great as these songs are (and they are great), I worry that they might be easily forgettable when overshadowed by established and trendy names. The next few songs Leisure Suite release will prove if they have game; for now, they can breathe easy knowing that their first forays into the scene have been well received.